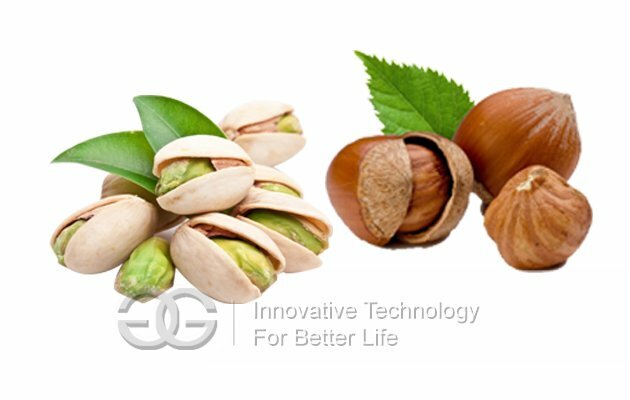 This machine applies to the opening of pecans,the pine nuts, walnuts, ginkgo nuts, hazelnuts, almonds, pistachios, chestnuts and other nuts. Easy to operate and maintain,the opening rate of 90% -95%. 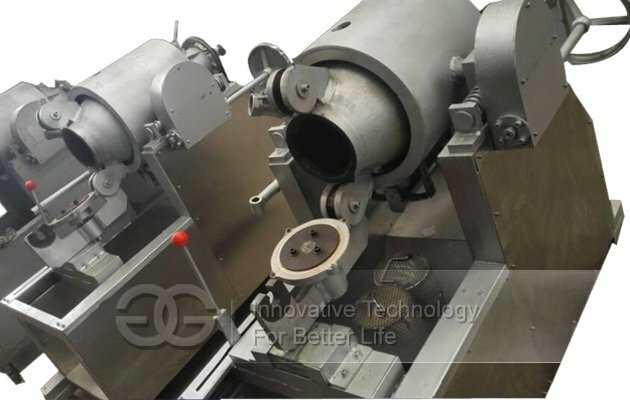 As new gerenation of puffing machine in our company,this pecan huller machine applies to the opening of the pine nuts, walnuts, ginkgo nuts, hazelnuts, almonds, pistachios, chestnuts and other nuts, this machine has greatly improved the original production, does not require charges labor, automatic mechanical physical opening, the opening rate of 90% -95%, the right-hand man of nut production and processing. 1.Put the fresh pine nut in the airtight shell of tank carries on using thevapor or the liquid gas the heating obtains the high temperature high pressure. 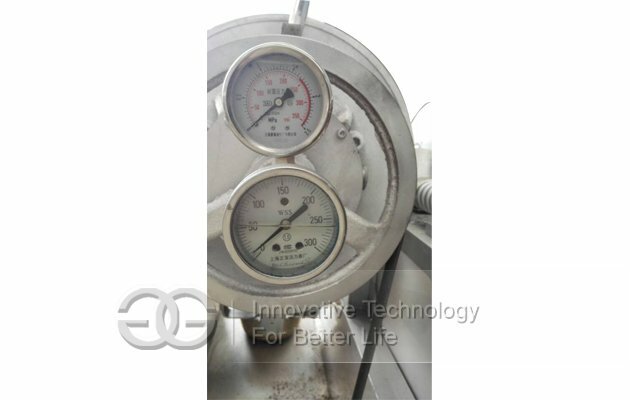 2.Then the instantaneous depressurization forms inside and outside pressure difference, thus the pine nut aperture, in the entire production process does not increase any chemical additive. 3.Using the pure physical method aperture, the product primary color primary taste. 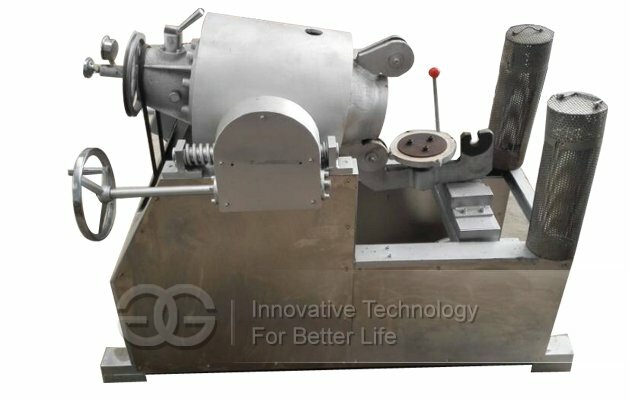 1.Q:.Ask:what is the guarantee of your machine? A:Quality guarantee term is for one year. If you have any questions in the future, we can supply the necessary help. 2.Q:How can we get a best price? 3.Q:can I get some samples?and what is the delivery time? 4.Q:do you have the products in stock?